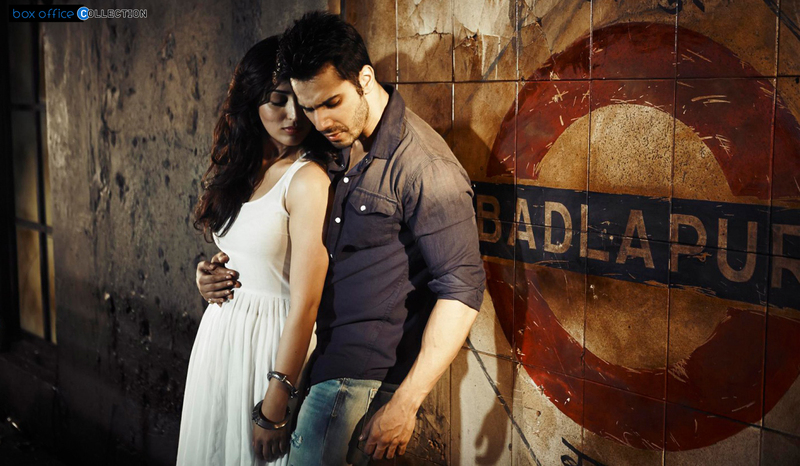 Released last month on 20 February, Varun Dhawan starrer action pack movie Badlapur is still hitting the screens on box office. 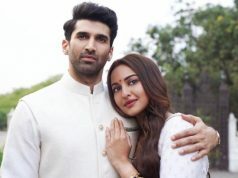 We all know that the flick ran successfully in the domestic screens in early week but then later on fell gradually and continuously by each coming day. 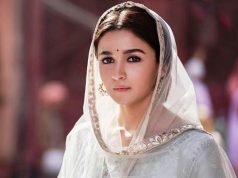 Movie was full action which has been liked by most of the audience and this is the reason that why the film sustained till 3 weeks on box office. Film was totally a romantic action thriller portraying Varun in all new rough and tough avatars which created lot of buzz everywhere. Though film could not acclaim too high business till today but still the graph is decent enough. With today the third week ended averagely with low figures due to so much competition from other films released. 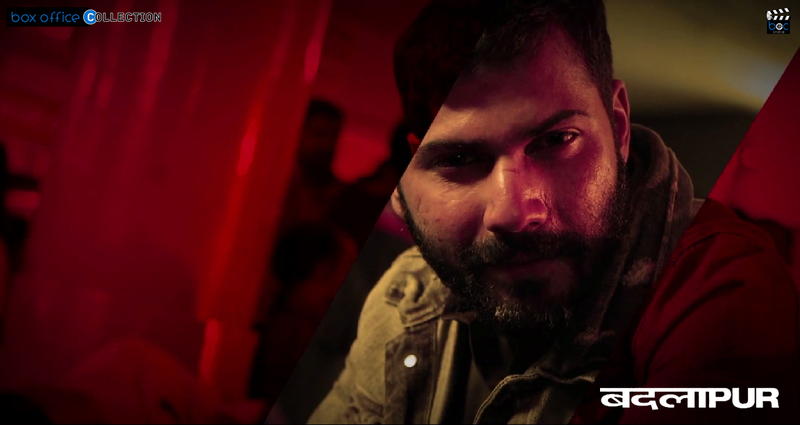 With tomorrow more films will enter hence cutting of Badlapur from the race. 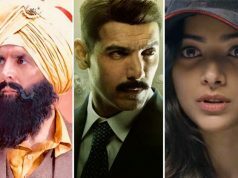 Film has lost lots of multiplex screens to Dum Laga Ke Haisha and will lose most of its single screens to NH10 which is set to be released tomorrow. So this means that this week will be last major collecting week for Badlapur or else might it end up today. Lifetimes business of flick in overseas is set be lower as it did not released in on international screens finely. By now, with 21st day ending up on low numbers total 3 weeks collection of film is around 49.80 crores*. Lifetime business of Badlapur is not expected to be too high or breaking any record but yes film as a mid budget release did good performance. Film would end up still to be amongst good grosser movies of this year but could not track any spectacular reviews or collection anywhere in this 3 weeks journey.